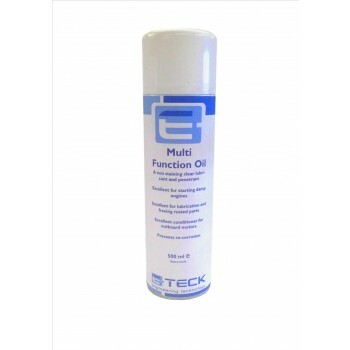 Multi Function Oil is a general purpose lubricant which can be used for a variety of applications on vehicles, boats or in industrial plants. Provides a durable protective coating wherever applied. Perfect for the lubrication and freeing of rusted parts. Excellent conditioner for outboard motors. Ideal for starting damp engines.